Do You Have The Courage To Impact The Lives Of Hundreds Of Thousands Of Athletes? Let's face it. Sports have become an enormous part of our lives and part of society as a whole. I remember the early days of ESPN. Now there are numerous television channels that show sports 24 hours a day. The internet and sports talk radio help make athletes famous but also expose them to scrutiny from fans and the media around the clock. And more than ever, injuries seem to affect what we see on the field or court. As I write in my book That's Gotta Hurt: The Injuries That Changed Sports Forever, sports medicine has had a greater impact on sports and the athletes who play them than any other factor over the last four or five decades – even more than any coaching or training program. 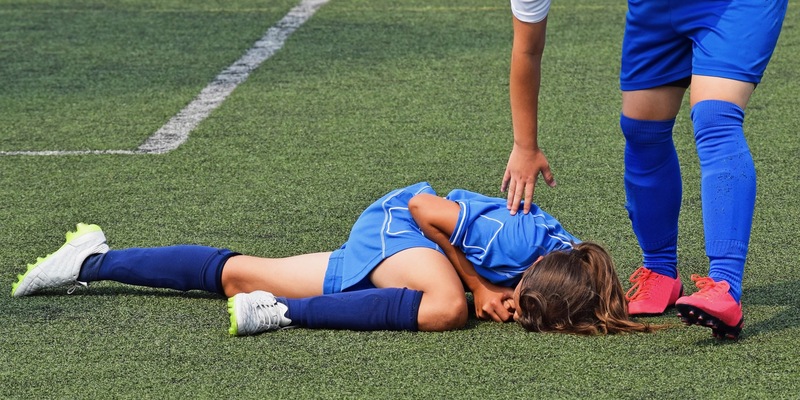 We have developed new treatments, surgeries and injury prevention programs to help athletes return to play faster than ever, and the sports have changed their rules or adopted equipment to better protect the athletes. Unfortunately, in many ways sports are more dangerous than ever. It’s time we all take steps to reverse that trend. The unseen consequences of concussions…Doctors, athletic trainers, coaches and parents need to understand these issues and look for them. EMS and ambulances should be present at every sporting event, right? Well, it’s not always possible. Here’s why, and here are some steps to take to prepare for medical emergencies if they aren’t present. A fancy helmet can protect your kids from concussions, yes? No! Or not necessarily…Here’s the key information you need to consider. The dangers of extreme offseason workouts…This one medical condition is surprisingly common, but you can avoid it. Why Don’t More Athletes Take Their Health Seriously? Why mental health struggles are surprisingly common in sports: Here’s what you should look for to recognize a problem. What parents should know about football for their kids: Here are the positives and negatives everyone must recognize. The one medical professional who should be at all practices and games…You need to talk to your coach or athletic director about it! The challenges with screening for heart conditions that could cause sudden death…Understand the pros and cons so you can decide what you should do. 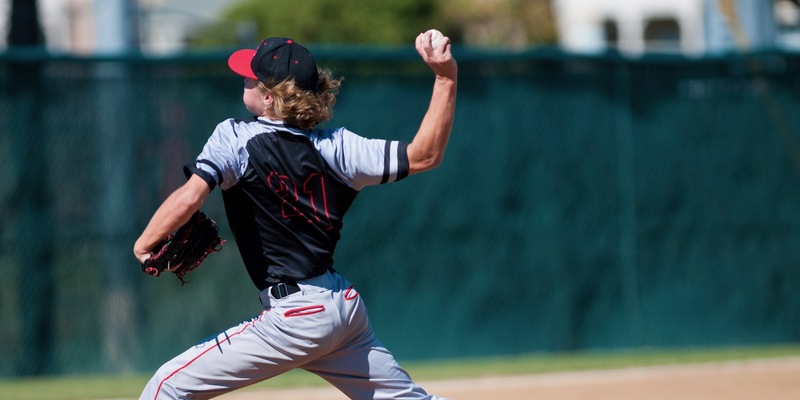 Why Tommy John surgeries are more common than ever…but your kids can avoid them if you follow these strategies. Click the button on the right side of this page to get your copy of Our Future Youth: Making Sports Safer for the Next Generation of Athletes. Start reading it right away so you (or your kids) can stay healthy and perform your best! 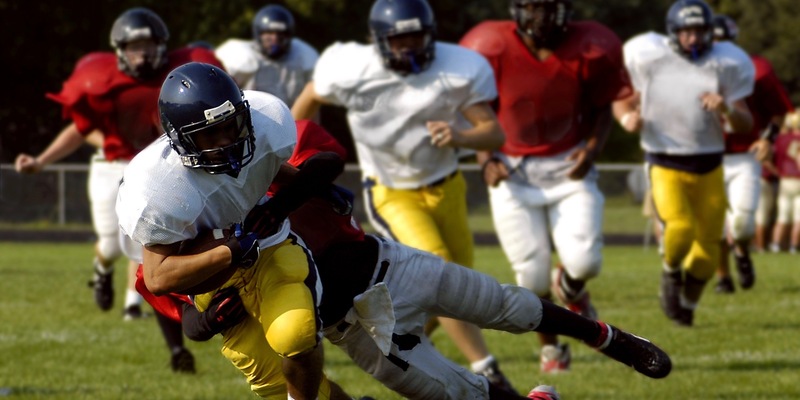 This 140-page eBook explores the many challenges facing sports from the professional level to high school to youth sports and proposes simple steps you can take to make sports safer for the athletes who play them! Whether you’re a parent of children who play sports, a high school or youth coach or you just love professional and college sports as a fan, this eBook offers you tremendous insight into the medical issues surrounding sports today. It won’t just make you think, though. I offer steps that we can all take to make sports safer for the athletes who play these sports today as well as the kids who will be our star athletes tomorrow. Get your copy now of Our Future Youth: Making Sports Safer for the Next Generation of Athletes, start reading, and do your part to keep athletes safe and performing their best!